Ultimate Direction Ultra Jacket V2 Bring on the winter the Ultimate Direction Ultra Jacket has arrived, waterproof and as light as most good windproof's. The Ultra Jacket is designed to keep you dry during intense activity - no sweat. 30,000mm water entry pressure keeps you dry during the heaviest downpour. This is a great all round jacket that is compact, light and covers all bases. 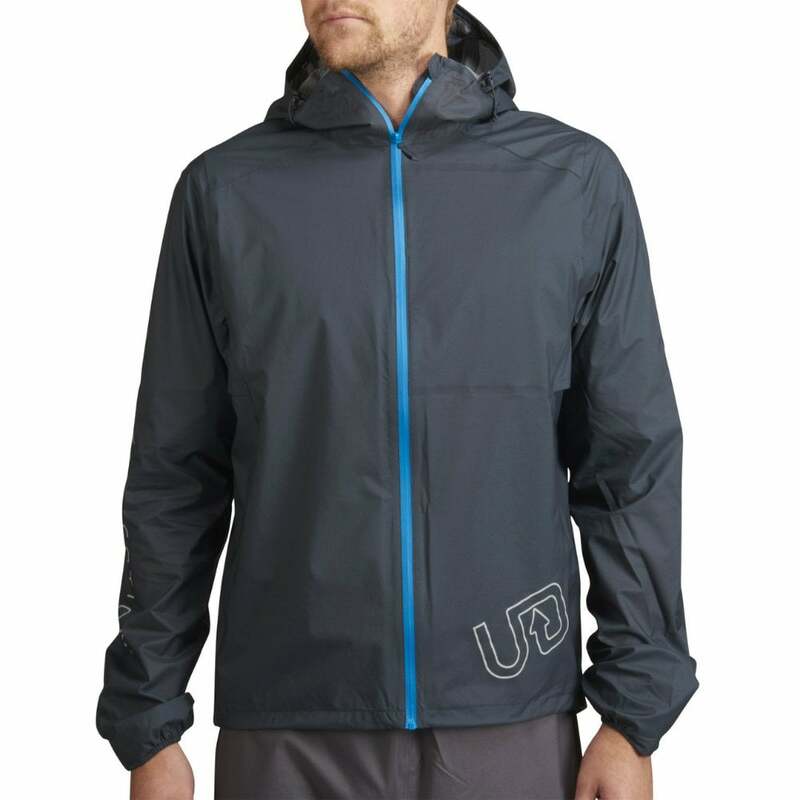 We highly recommend this superb waterproof jacket from Ultimate Direction!